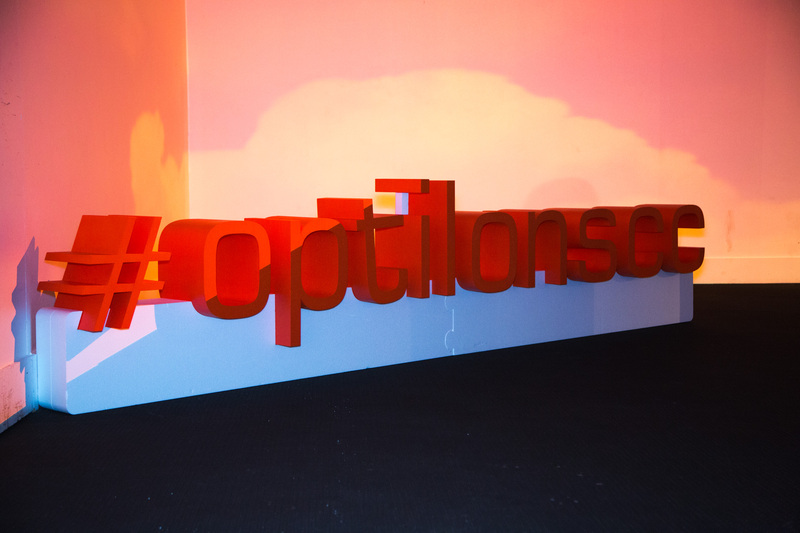 Optilon Supply Chain Conference is the Nordic meeting place for more than 300 supply chain professionals in industries such as retail, manufacturing and FMCG. Optilon Supply Chain Conference is a two day event and a Nordic industry forum. Its purpose is to leverage the improvement businesses in the Nordic region can gain through supply chain. The first day of the event is called Optilon SCC Academy and consists of different supply chain trainings and sessions by supply chain software providers. Optilon SCC Talks is the name of the final day. The second and final day of the event is a day of speakers who provide the best practices and inspiration. Both of the days aim to bring supply chain professionals as well as executives together and bids opportunities for networking and learning. The conference was founded in 2005 and has been managed by Optilon since the start. Optilon SCC 2019 will be held in Stockholm on September 4-5. Did you miss a speaker or do you want to re-live a presentation? 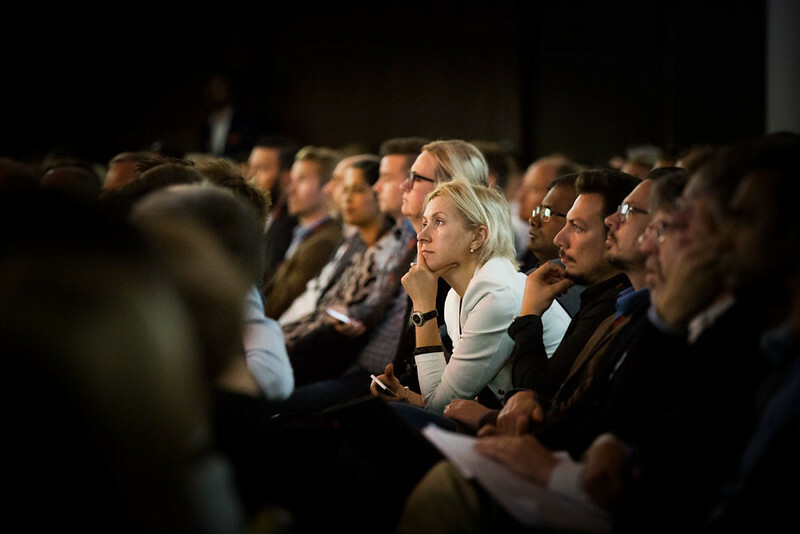 You get the best experience at the event, but many of the speakers give you the opportunity to enjoy parts of their presentations after the conference. You can find presentations, summaries and films from previous conferences on Optilon Academy. Over the years, the Supply Chain Conference has hosted speakers from Amazon, Uber, Tesla, and more. Secure your seat for Supply Chain Conference 2018 today! 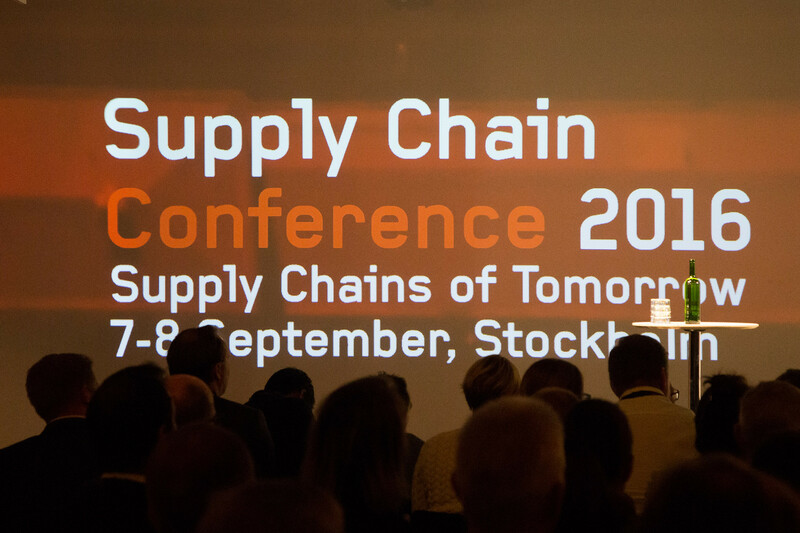 Highlights from the Supply Chain Conference 2014 at Piperska Muren in Stockholm, Sweden. 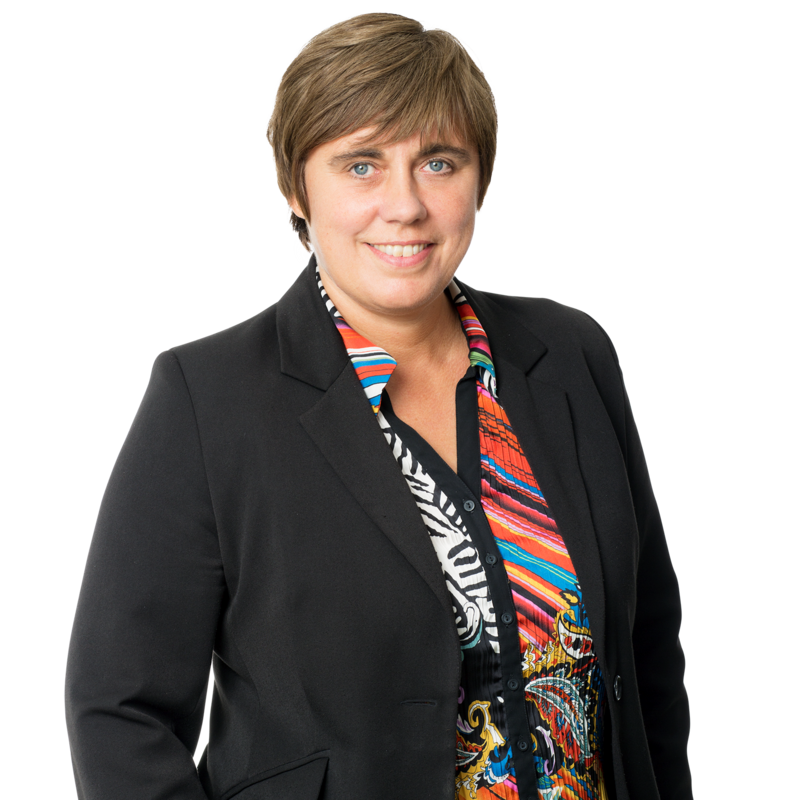 Lora Cecere, Tetra Pak, Danone, Thule, and more. Speakers of the Supply Chain Conference 2015 came from companies such as Nucleus Research, Costa Express, Kronans Apotek, Findus, and more. Companies such as The Absolut Company, Uber, Harley-Davidson, and more, were all represented on stage during the Supply Chain Conference 2016. Go digital, create value, was the theme at the Supply Chain Conference 2017. Companies such as Amazon, IKEA and SKF were represented among the speakers. Want to know more about Optilon SCC? Kontakt gerne Christina Lindgren på +46 709 379 292 eller christina.lindgren@optilon.se.